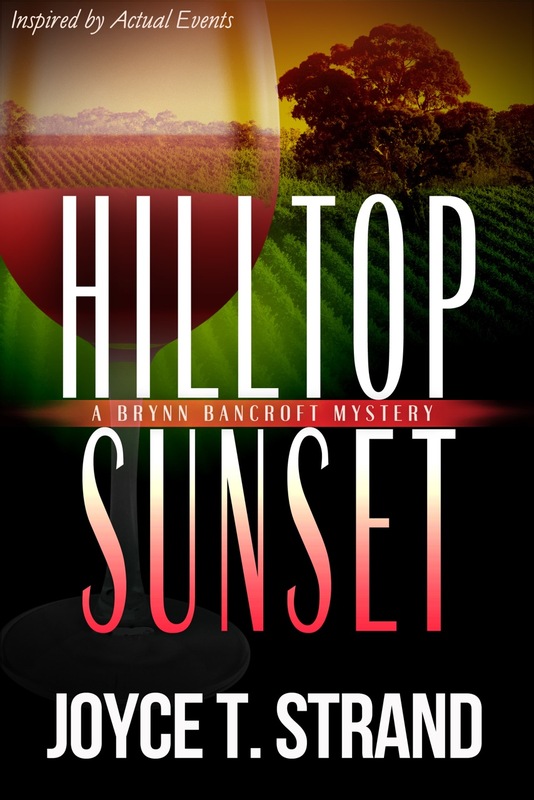 Much like Jillian--who does appear in the Brynn Bancroft mysteries--Brynn, too, attracts mystery and murders as she grows to enjoy life at her ex-husband’s Hilltop Sunset Winery. Landscape for Murder is a mystery that intrigued me when I read this phrase on the cover "Inspired by actual events". Promising a mystery that had some reality as its base, I then loved the cover which is very beautiful and was intrigued further by the title and blurb. A die hard fan of mysteries, I could not help myself from picking up the book to read! This is the first book by Joyce T. Strand that I have read and I enjoyed her style of writing. She writes simply, is able to express the surroundings as well as the emotional upheaval of the characters with ease. I could easily visualize the peaceful beauty of the winery. The plot is admirably conceived and executed. The author keeps the interest and mystery alive right till the end. I started out with this book with no preconceived notions and was pleasantly surprised. Later on, I came to know that this book featuring Brynn Bancroft has had previous companions but still I didnt feel as if I was missing anything. So, this book can be read as a standalone. The characters are beautifully sketched and developed and play their roles well. Brynn is a painter and only wants to leave behind her traumatic past to live happily with her ward but is lost in murder and some mysterious events that has her chasing to save the day. The story is well paced and had me entertained right till the end. After reading this book, I am now very intrigued and eager to checkout the other books in this mystery series. All in all, Landscape for Murder is a very entertaining and lovely mystery that I thoroughly enjoyed. 4 out of 5 to it and recommended to all lovers of mystery. Joyce is a talented writer and I would be checking out her other books too. I received the book from the author and the tour organizers and I am very thankful to them. The above review is my honest and unbiased opinion and in no way influenced. 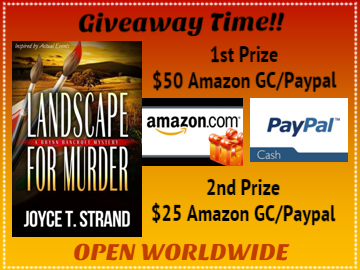 Joyce T. Strand is the author of who-done-it mysteries set in the San Francisco Silicon Valley and Napa-Sonoma wine regions of California. 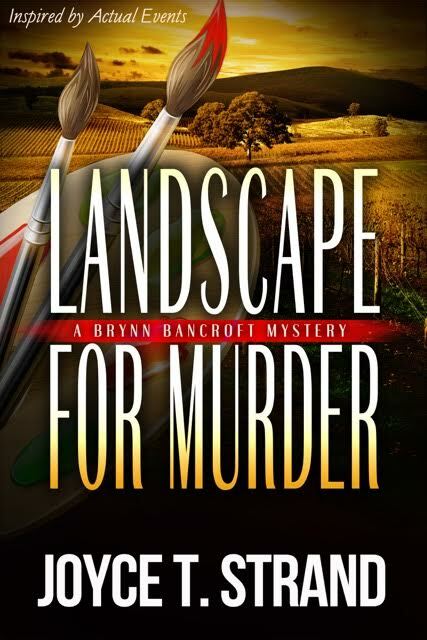 Her most recent novel, Landscape for Murder, follows Hilltop Sunset which was the first of a new series featuring protagonist Brynn Bancroft, a financial guru in transition to winemaker from corporate executive. Brynn Bancroft is a minor character in Strand's novels On Message, Open Meetings, and Fair Disclosure--three mysteries solved by Jillian Hillcrest, a publicist whose boss was Chief Financial Officer Brynn Bancroft. Much like her protagonist Jillian Hillcrest, Joyce Strand headed corporate communications at several biotech and high-tech companies in California's Silicon Valley for more than 25 years. Unlike Jillian, however, she did not encounter murder in her career. She focused on writing by-lined articles, press releases, white papers, and brochures to publicize her companies and their products. Strand has been a mystery fan since she read her first Nancy Drew and Hardy Boy stories as a teenager. She admits that in between reading Agatha Christie, Ian Fleming, Erle Stanley Gardner, and John McDonald in her youth, she also checked out Tolstoy, Steinbeck, Faulkner, and Dostoyevsky, but her love of the “puzzle” always drew her back to the latest fictional detective. Today she favors John Grisham, Louise Penney, Linwood Barclay, Michael Connelly, and Stieg Larsson. She has always enjoyed the challenge of following clues to solve the puzzle of a mystery before it is revealed. Joyce lives with her two cats and collection of cow statuary in Southern California, and seeks out and attends as many Broadway musicals and other stage plays as possible. 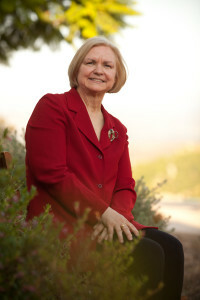 She received her Ph.D. from the George Washington University, Washington, D.C. and her B.A. from Dickinson College, Carlisle, PA.